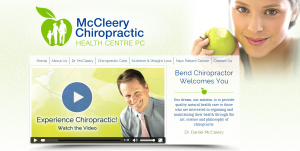 Before attending chiropractic school, Dr. Daniel McCleery had never received a chiropractic adjustment. His father, however, was involved in a motor vehicle accident at an early age and for years suffered from blackout spells. After several chiropractic adjustments, the blackout spells eventually disappeared. His father’s story became the driving force behind Dr. McCleery’s decision to embrace the chiropractic profession. Serving the Bend, OR community since 1977, McCleery Chiropractic Health Center PC offers chiropractic care and nutrition & weight loss counseling to help patients achieve their health goals and live better, more comfortable lives. Before launching his new website, we learned about the passion behind Dr. McCleery’s work and why so many patients choose his practice for their health and wellness needs. 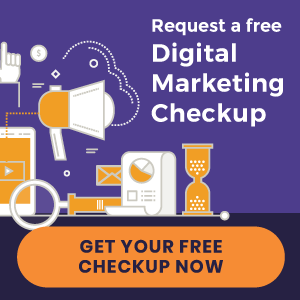 As our online marketing efforts progress, we are excited to see his practice grow with many new patients! « New Cedar Rapids Chiropractor Website Launched!